Get connected with us using our Youtube channel. Get connected with us using our account on Twitter. Get connected with us using our page on Facebook. 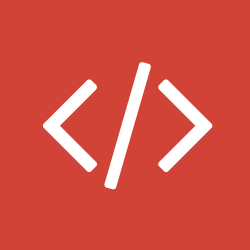 Get notified about CodeNegar and web design trends by following our official page on Google+. Would you like to help us on this way? Telegram is a cloud-based mobile and desktop messaging app. If you want to share an idea, have a freelance project, want to implement a new feature or customize a product this is the one.